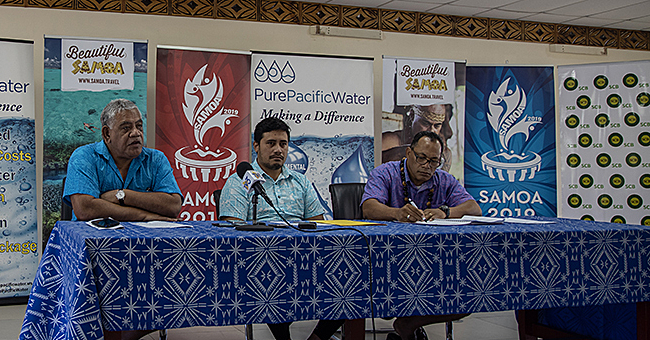 Samoa is set to host the next World Apostolic Congress on Mercy (W.A.C.O.M). The gathering is an international meeting of thousands of Divine Mercy devotees. This was announced by W.A.C.O.M secretary general Fr. Patrice Chocholski on the last day of the fourth W.A.C.O.M held at the Las Casas Filipinas de Azucar in Bagac. 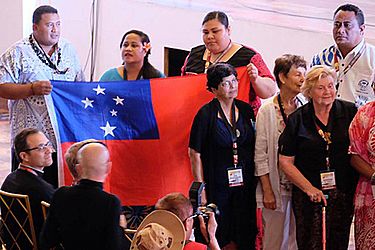 “It has been decided that the next W.A.C.O.M will take place in 2020 in Apia, Samoa,” said Chocholski on Friday afternoon. 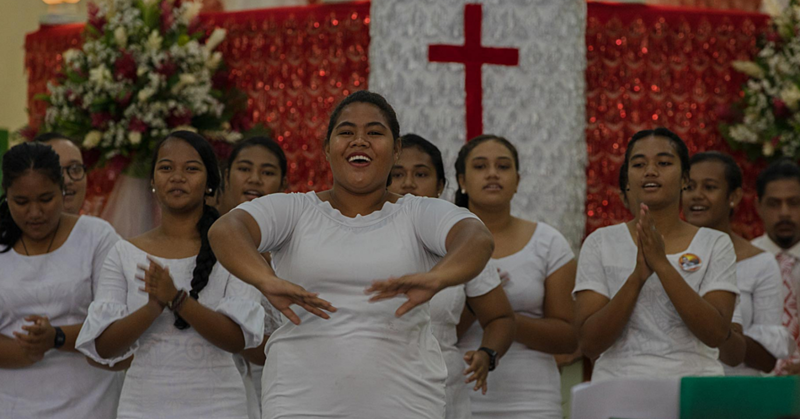 The Archdiocese of Samoa-Apia was established in 1850 and counts around 42,000 Catholics in its flock. 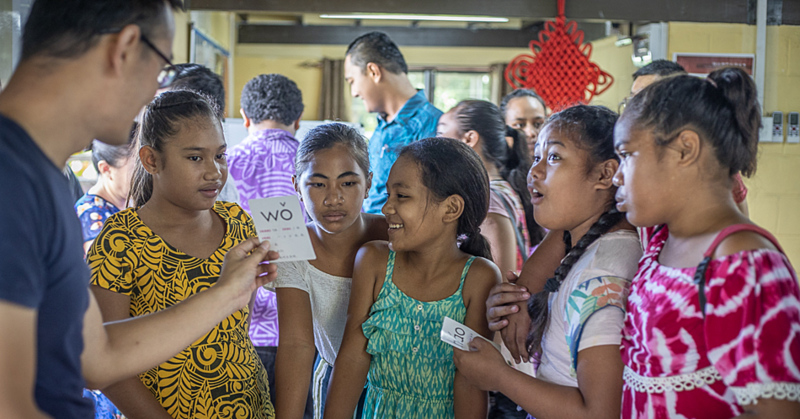 As the host of the fifth W.A.C.O.M, it will begin preparations for the religious meeting held every three years and aimed at furthering the devotion to Jesus as the Divine Mercy in the Catholic Church. This year, the international meeting was held for five days in various places, mostly religious venues in Manila, Batangas and Bulacan. Chocholski lauded the Philippines’ hosting of the event as very successful and the largest gathering so far. This was because the fourth W.A.C.O.M held in the Philippines brought together almost 6,000 Divine Mercy devotees to listen and share stories on how their devotion touched their lives. Past W.A.C.O.Ms in Colombia, Poland and Rome only gathered around 2,000 delegates for each meeting. “This was the biggest W.A.C.O.M, and it was very successful. We congratulate the Philippines for a very successful W.A.C.O.M,” Chocholski said. Lyon, France archbishop Philippe Cardinal Barbarin, who represented Pope Francis as the papal legate, ended the series of talks on Friday afternoon. In his final address, he recalled his visits to the street kids in Manila who are now being taken care of in shelters run by a French priest in Manila. “Look at those who are sick, who are despair, dependents of alcohol… Take care of them,” said Barbarin in French, speaking through Chocholski as an interpreter. Barbarin even prayed the Lord’s Prayer in its Filipino version, the “Ama Namin,” to the delight of the delegates and the audience. “I was touched deeply in my heart by the will of the Holy Father to have sent me here as his special envoy,” he added.